Hello and welcome to our web site. 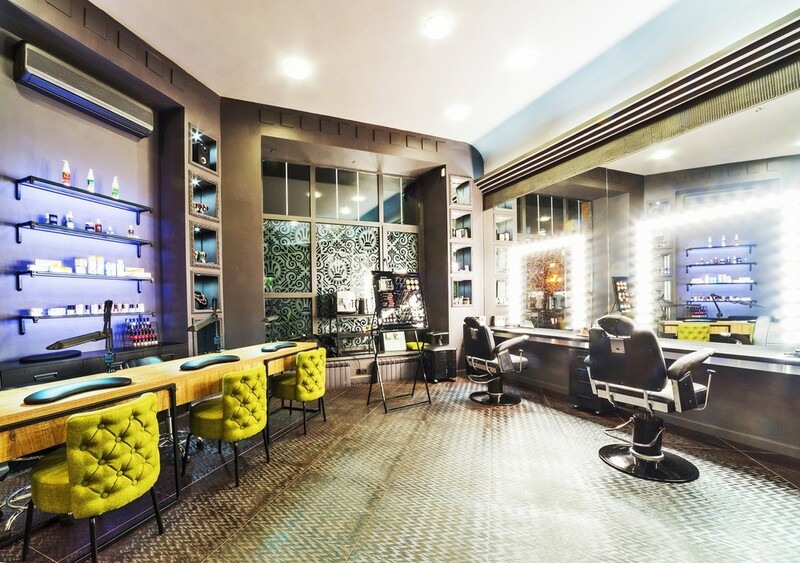 For many years, City Brows Salon has served the New York, NY metro area with a commitment to service and value. We appreciate your interest and look forward to earning your business. Meena Beauty Salon has the experience and expertise to get the job done right the first time. 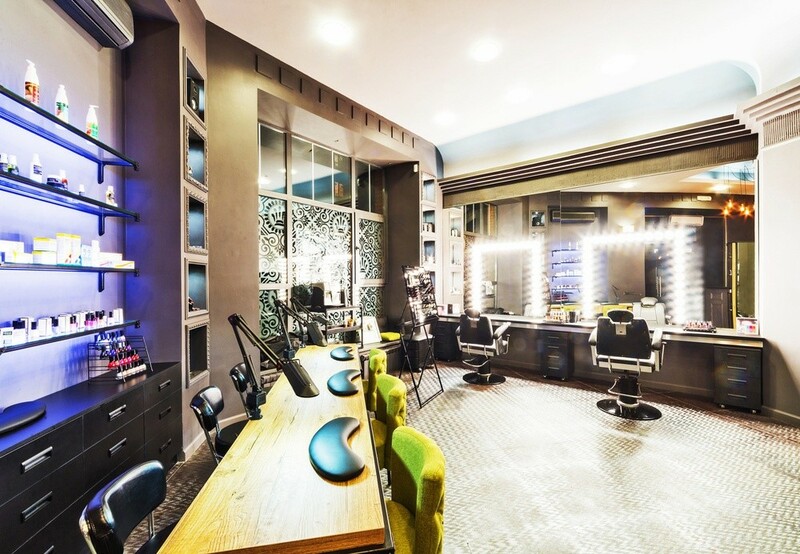 Our skilled professionals use only the finest tools and products to give you the look you want. We guarantee your satisfaction. Please take a few minutes to browse our site. If you have any questions or comments, please contact us. We’re glad you’re here and hope to hear from you soon..
We guarantee to get the job done right the first time and will work hard to make sure you are completely satisfied. Call us today and let us show you the City Brows salon difference.